Besides giving you a clearer head and more energy, a good night’s sleep is the time when your body heals, recharges, and restores itself. Skimping on sleep can affect every aspect of your health — from your heart health and immune function to your risk for Alzheimer’s, high blood pressure, or stroke. Here’s why sleep health matters. Regularly short-changing your sleep can lead to a surge in stress hormones, including cortisol and adrenaline, which keeps your blood pressure elevated — not just while you sleep but into the next day as well. High blood pressure, or hypertension, is a major risk factor for heart disease. Poor sleep has also been linked to a greater risk for heart attack. Studies have also found that people with chronic sleep problems have higher levels of C-reactive protein in their blood, which signals inflammation in the body. Higher C-reactive protein levels may also increase the risk of atherosclerosis, or hardening of the arteries. Sleep affects how your body reacts to insulin, the hormone that controls your blood glucose (sugar) level. Sleep deficiency can cause a higher than normal blood sugar level, which may increase your risk for diabetes. As you sleep, your immune system produces hormones called cytokines. Cytokines help the body fight inflammation and common infections like colds and flu. Inadequate sleep lowers your body’s ability to produce those infection-fighters. Sleep helps maintain a healthy balance of the hormones that make you feel hungry (ghrelin) and full (leptin). When you don’t get enough sleep, your level of ghrelin goes up and your level of leptin goes down. Study after study shows that the less sleep we get, the more we crave high-calorie, high-carbohydrate foods, (are you there, bacon, egg, and cheese croissant?) which can make us gain weight. Poor sleep (or lack of sleep) has been linked to an increased risk of Alzheimer’s. One reason has to do with the lymphatic system — your brain’s waste removal system — which only operates during deep sleep. A less efficient glymphatic system can trigger more rapid damage to your brain. This deterioration is thought to play a significant role in the development of Alzheimer’s disease. Poor sleep health may increase your body’s sensitivity to pain. One study found that four hours of sleep (compared with eight hours) heightens pain sensitivity by 25% the next day. Experts believe it may be due to increased inflammation in the body. What this means: stub your toe after a good night’s rest and you may swear loudly before moving on with your day. Stub your toe after a night of tossing and turning and the pain can feel unbearable. Sleep is essential for brain function and emotional wellbeing. While you sleep, your brain forms new pathways to help you remember information. Whether you’re learning Excel or how to perfect your golf swing, sleep enhances comprehension and problem-solving skills. Sleep deficiency alters activity in some parts of the brain. You may have trouble making decisions, solving problems, controlling your emotions and behavior, and coping with change. Keep in mind, everyone experiences an occasional bout of insomnia, which is generally nothing to worry about. The bigger concern is chronic sleep loss — which is doing more than just keeping our caffeine addictions in high gear. It’s a contributing factor to many of the chronic health problems that plague us. 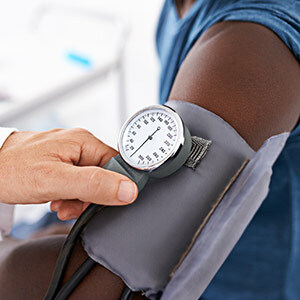 2 key organizations have classified high blood pressure. Which category are you in? 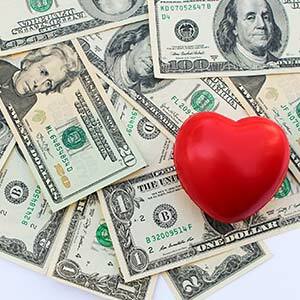 Are you overpaying for heart health exams? Read about the surprising cost of heart health exams across the country. 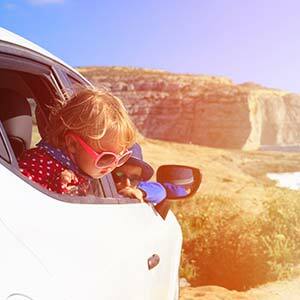 Whether you're flying or taking a road trip, here are some tips to avoid getting sick. 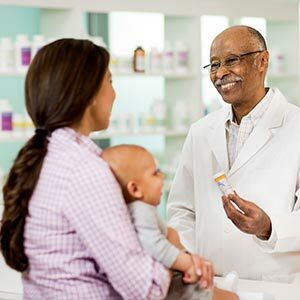 Not all infections should be treated with antibiotics. Here’s how you can prevent their overuse.